ONLY IN CALIFORNIA THE CSAC E/O ANDY FOSTER GETS A PAY RAISE AFTER $100,000.00 GOES MISSING FROM NEUROLOGICAL FUND. 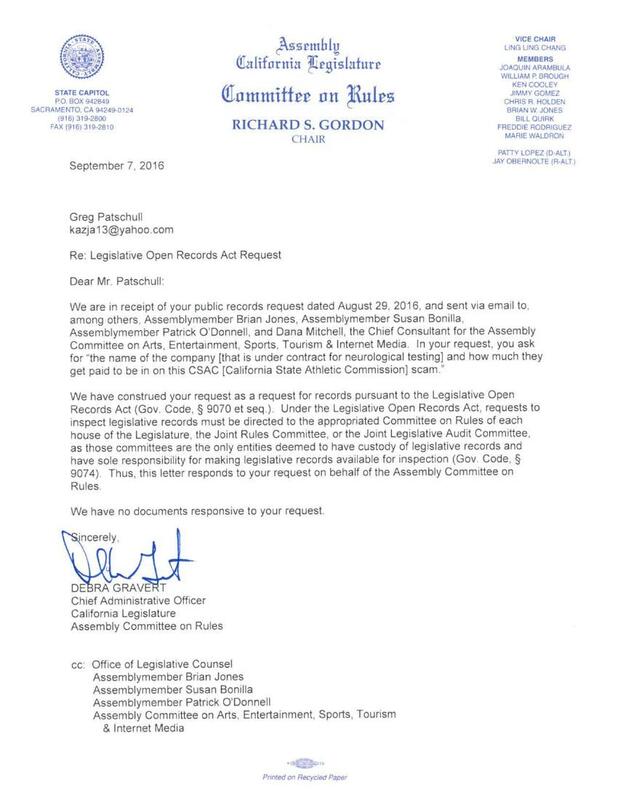 THIS SAME WEEK SENATOR LELAND YEE CALLS CSAC OFFICE AND THEN ALL OF A SUDDEN CHANGES HIS MIND TO NOT SUNSET THE CALIFORNIA STATE ATHLETIC COMMISSION. HOW CAN THIS CORRUPTION CONTINUE IN CALIFORNIA. 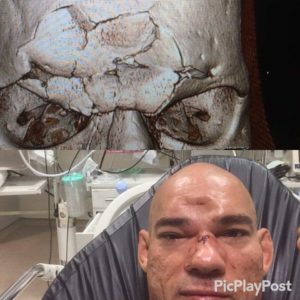 There is no Neurological Company under contract and they haven’t Neurological tested any fighter since 1998. This was the year a Draka fighter died at the Forum because no test was performed. How can they tax for safety precautions and not use money it was intended for. Recent response to my other public records request concerning company under contract. By law to tax for neurological testing a company must be under contract. This is complete extortion. A TAX CREATED WITH NO INTENTION FOR SAFETY OR USE. HASN’T BEEN USED SINCE 1998 AND NO COMPANY TO PERFORM THE NEUROLOGICAL TESTING ON CONTRACT. A COMPLETE TAX SCAM. 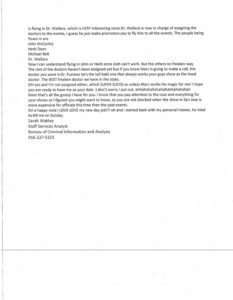 This is in response to your public records act request dated August 29, 2016 and set forth below. Please note that the Office of Administrative Law does not have any documents containing information about the company or any amounts paid to the company, if any and therefore has no responsive document to produce or otherwise make available. TODAY I RECEIVED THE ABOVE RESPONSE CONCERNING THE NEUROLOGICAL EXTORTION FUND. SINCE 1998 THE YEAR A DRAKA FIGHTER DIED BECAUSE OF BRAIN DAMAGE THE CSAC HAS NOT NEUROLOGICAL TESTED ANY FIGHTER WITH MONEY COLLECTED FOR NEUROLOGICAL TESTINGS. THE NEUROLOGICAL FUND IS A COMPLETE EXTORTION TAX. IF IT IS NOT USED FOR PROPER TESTING THEN STOP COLLECTING A TAX. CAMO AMATEUR MMA FIGHTERS HAVE BEEN FIGHTING FOR YEARS WITH NO BRAIN SCANS EITHER. THEY STRIKE THE HEAD JUST AS HARD AS PRO MMA FIGHTERS. SO IF THE CSAC DOES NOT USE ANY MONEY FROM THE NEUROLOGICAL FUND FOR WHAT IT WAS INTENDED FOR THEN THERE SHOULD BE A HALT TO THIS EXTORTION TAX. NOW THEY WANT TO START THIS NEW SCANNING PROCESS THAT IS ONLY GOING IN PLACE TO COLLECT MONEY. IT WILL NOT BE REQUIRED FOR LICENSING BECAUSE OF PROMOTERS COMPLAINING. SO IF A FIGHTER IS FOUND BRAIN DEAD NIGHT OF FIGHT THE PROMOTER CAN ALLOW HIM TO FIGHT TO SAVE THE EVENT. THIS IS BECAUSE IT IS NOT REQUIRED TO TEST FOR LICENSING. CSAC IS ALL ABOUT $$$$ AND NOT SAFETY. CLICK ON GREEN LINK BELOW AND READ THE TRUTH ABOUT THIS CORRUPT CSAC. 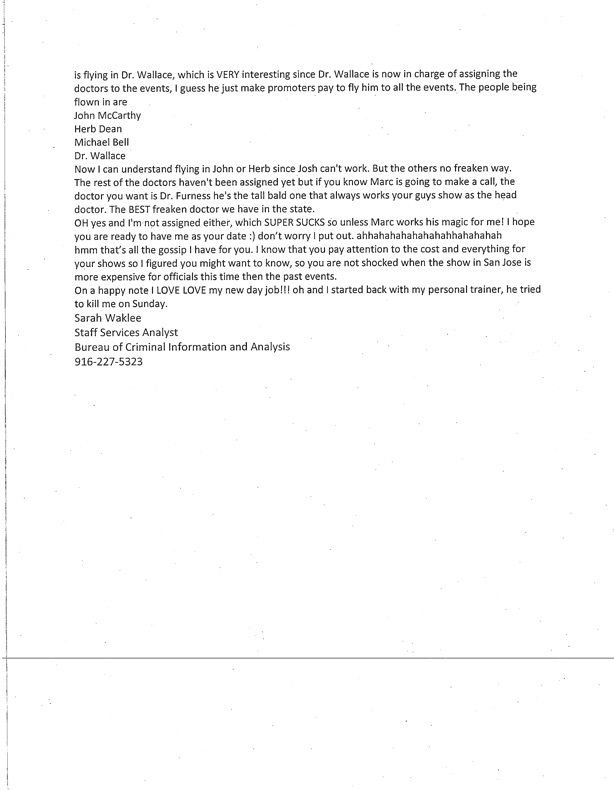 PROOF BELOW THE E-MAIL THAT $100,000.00 GOES MISSING ALL OF A SUDDEN FROM NEUROLOGICAL FUND. THIS MONEY WENT MISSING THE SAME WEEK SENATOR LELAND YEE CALLS CSAC OFFICE. THEN AT THE SENATE RULES MEETING LELAND YEE PRAISES ANDY FOSTER AND SUDDENLY CHANGES HIS MIND TO SUNSET THE CSAC. Yee allegedly told an unidentified individual who wanted the commission to keep operating, which allowed it to continue permitting mixed martial arts fights, that he should hire Jackson as his lobbyist to win approval of a bill that extended the commission’s operations. Yee told the individual he was thinking of voting against the bill but ended up voting for the measure. THIS COULD BE THE REASON ANDY FOSTER GOT A PAY RAISE FOR SAVING APPOINTED COMMISSIONERS FROM BEING TERMINATED AND LOSING THEIR SIX FIGURE SALARIES. ALSO THIS IS PROBABLY WHY THEY ALLOW CO PROMOTED BOXING/MMA EVENTS TO EXTORT MONEY FROM THE MMA FIGHTERS PENSION TAX THE MMA FIGHTERS NEVER RECEIVE. LETS DO THE MATH. YOU PUT ON A BOXING/MMA EVENT WITH TWO BOXING MATCHES AND SIX MMA MATCHES. ALL THE TAXES COLLECTED FOR THE BOXERS PENSION FUND FROM THE TWELVE MMA FIGHTERS CAN GO IN THE CSAC POCKET BECAUSE THEY ONLY HAVE TO PAYOUT TO FOUR BOXERS. THAT IS IF THEY REALLY EVER WILL. BOXING/MMA EVENTS SHOULD BE ILLEGAL BECAUSE THIS IS EXTORTING FUNDS THAT WILL NEVER BE PAID OUT TO THE MMA FIGHTERS. EITHER GIVE THE MMA FIGHTERS THEIR EARNED PENSION OR PUT A HALT TO THESE ILLEGAL AND CORRUPT PROMOTIONS ASAP. AND PROBABLY WHY THEY HAVEN’T USED THE NEUROLOGICAL REVENUE FOR FIGHTERS SAFETY. 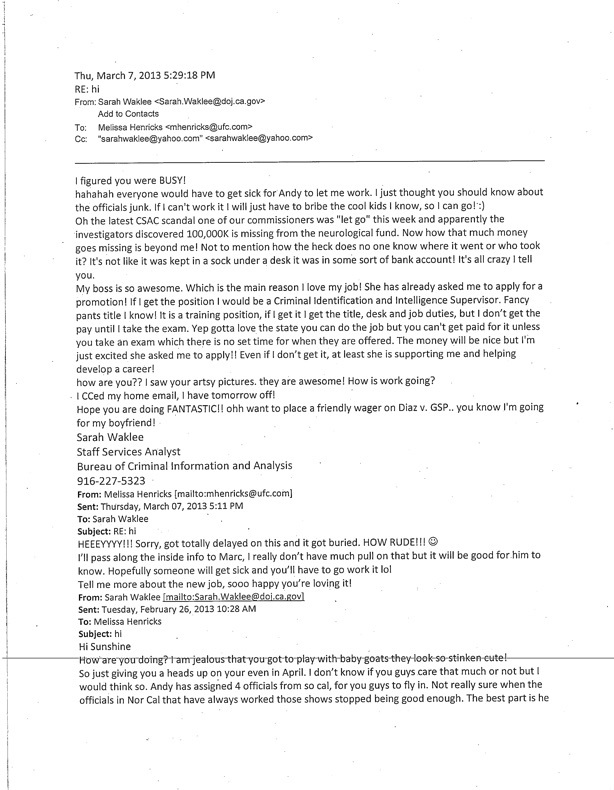 THE CSAC COMMISSIONERS WANT THERE PAY DAY FIRST. THIS IS WHY I REQUEST A COMPLETE AUDIT INTO THIS CORRUPT CALIFORNIA STATE ATHLETIC COMMISSION AND ALL THE COMMISSIONERS. WHERE IS ALL THE MONEY? THIS MMA FIGHTER CYBORG SANTOS RECENTLY HAD HIS SKULL CRUSHED AT A EVENT IN ENGLAND. GOOD THING IT WASN’T IN CALIFORNIA BECAUSE OUR STATE WOULD NOT BRAIN SCAN HIM EVEN THOUGH THEY COLLECT A TAX FOR A NEUROLOGICAL FUND. THEY HAVEN’T PAID FOR A SCAN SINCE 1998. THEY STEAL THE MONEY THAT IS MEANT FOR THE SAFETY OF THE FIGHTERS. 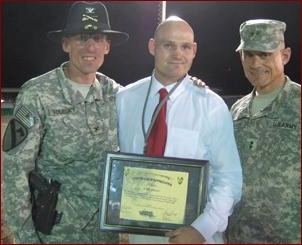 ALSO IF THIS HAPPENED IN A CAMO AMATEUR MMA EVENT HE WOULD NEVER BE SCANNED BEFORE HE FOUGHT AGAIN. IF HE FOUGHT AT A BOXING/MMA EVENT IN CALIFORNIA HE WOULD BE TAXED FOR A PENSION BUT WOULD NEVER RECEIVE ANY OF THE MONEY. BECAUSE THE CSAC DOES NOT HONOR THE ALI ACT FOR MMA FIGHTERS. THE ONLY REASON IS BECAUSE THE HUGE MMA PROMOTIONS SAID IF CALIFORNIA HONORS THE ALI ACT FOR MMA THEY WON’T COME TO OUR STATE. THIS IS SO WRONG. A FIGHTER IS A FIGHTER. HE MAY NOT GET THE MONEY ANYWAYS BECAUSE WHEN THE BOXERS CALL THE CSAC THE STAFF TELLS THE BOXER THAT THE MONEY IS LOST STOLEN OR MISPLACED, GOOD LUCK IN GETTING ANY OF IT. ONLY IN CALIFORNIA THEY CLAIM A FLYING KNEE TO THE HEAD THAT CAN CRUSH A SKULL IS LIGHT CONTACT AND NO REGULATION NEEDED. IF YOU DON’T STRIKE THE HEAD IT IS CONSIDERED FULL CONTACT AND OVER REGULATION IS NEEDED. CLUELESS IN CALIFORNIA. ANOTHER THING THAT NEEDS TO BE LOOKED INTO IS THE SELECTIVE TAX ENFORCEMENT BY CSAC FOR WWE EVENTS. THEY ARE NOT A REGULATED COMBAT SPORT THEY ARE ENTERTAINMENT. Will WWE fight the California State Athletic Commission over taxation of Wrestlemania? WHY CAN YOU DO A REAL PRO WRESTLING EVENT IN CALIFORNIA AND NOT GET TAXED? BUT IF YOU ARE THE WWE AND HOLD A FAKE WRESTLING EVENT THE CSAC EXTORTS MONEY FROM YOU. THIS IS BECAUSE THE CSAC THREATENS TO REGULATE IT AND ALL THE WRESTLERS WILL BE TESTED FOR STEROIDS. IMAGINE IF THE WWE FIGHTERS COULDN’T TAKE STEROIDS OR HIT EACH OTHER WITH METAL CHAIRS. THIS IS ILLEGAL STRONG ARM EXTORTION AND STRONG ARM SELECTIVE TAX ENFORCEMENT BY CALIFORNIA. A GOVERNMENT OFFICIAL STEALS $100,000.00 IN CALIFORNIA HE GETS A RAISE. BUT IF A PERSON STEALS COOKIES AND PIZZA HE GETS LIFE. ONLY IN COMMUNIST CALIFORNIA. 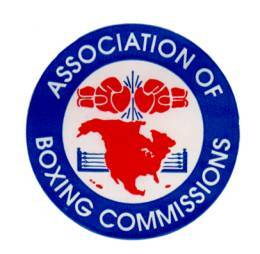 HOW CAN ASSOCIATED BOXING COMMISSIONS ALLOW THIS CSAC CORRUPTION TO CONTINUE WITHOUT TAKING ACTION? CSAC DOES NOT OBEY THE ABC CONSTITUTION AT ALL! TODAY 7-25-16 I JUST SPOKE TO THE PRESIDENT OF THE ABC MIKE MAZZULLI AT 1- (860) 367-1588 AT 3:00 P.M. IT WAS A WASTED CALL. HE HAS NO CONCERNS OF WHAT CSAC IS DOING AND IT IS UP TO CSAC TO ENFORCE THE CONSTITUTION. WHY DO WE HAVE THIS ABC THEN. THEY DON’T HAVE ANY CONCERNS FOR FIGHTERS RIGHTS OR SAFETY. THEY ARE A JOKE AS MUCH AS THE CSAC IS. FINALLY A FIGHTER TAKES CSAC TO COURT. 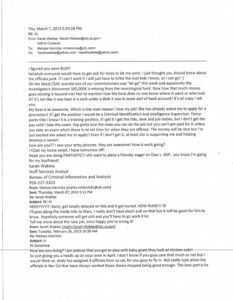 MORE SCAMS COMMITTED BY ANDY FOSTER AND CSAC. CALIFORNIA RUNNING SCARED FOR ANTI-TRUST VIOLATIONS. READ THIS NEWS. MORE CALIFORNIA CORRUPTION, SENATOR HILL WRITES A BILL TO PROTECT THE DCA FROM BEING CONVICTED FOR ANTI-TRUST VIOLATIONS. JUST READ THE STORIES ON THIS PAGE HOW THE DCA/CSAC KEPT THE MMA COMPETITION DOWN UNTIL UFC GOT FULL TV AND CONTROL OF THE SPORT. 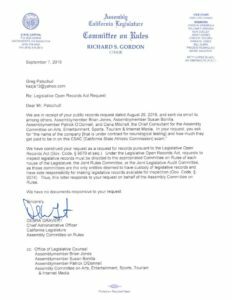 SENATOR JERRY HILL WRITES BILL TO PROTECT HIMSELF FOR EXTENDING THIS CORRUPT CSAC TERM. FBI NEEDS TO INVESTIGATE THIS SENATOR AS THEY DID WITH SENATOR LELAND YEE. SACRAMENTO – Assemblywoman Melissa A. Melendez’s, R-Lake Elsinore, announced today Senate Democrats demonstrated support for political and criminal corruption by killing her legislation, Assembly Bill 1788, designed to provided whistleblower protection to legislative staff and root out corruption. Under current law, the California Whistleblower Protection Act provides protection to state employees in the executive and judicial branches who report any improper or unethical governmental activity. However, employees of the Legislature are not covered under this act. Assembly Bill 1788 would have extended those whistleblower protections to legislative staff who report illegal or unethical behavior in the Legislature. This is Melendez’s third iteration of this legislation. The prior two versions also received unanimous support in the Assembly and subsequent Senate policy committees, yet were killed by Democrat leadership in the Senate Appropriations Committee. Once again, my anti-corruption legislation was killed by the Democrats in Sacramento. It’s clear, the Democrats would rather protect their lawbreaking colleagues than take a stand against corruption. What is even more appalling is the Democrats believe eradicating corruption is too expensive. But, wasting $100 billion on High-Speed Rail isn’t? It is shameful how misguided the Democrat majority’s priorities really are. CSAC just wants money no license requirement for new neurological testing. Just so promoters won’t complain. So if found brain dead day of event the fighter can still fight so CSAC can receive money. Watch how quick Andy Foster changes his mind. One second says it’s required then says it’s not required for licensing. THE NEUROLOGICAL FUND IS JUST A CASH COW FOR CSAC TO USE AND ABUSE. HAS NOT BEEN USED SINCE A DRAKA FIGHTER DIED IN 1998. THEY COLLECT MONEY FOR THIS SAFETY FUND BUT NEVER USE MONEY IT WAS INTENDED FOR IN THE FIRST PLACE. THEY JUST STEAL FROM IT TO KEEP AFLOAT OR PAY OFF POLITICIANS TO PASS LAWS TO KEEP THEM AFLOAT TO STEAL MORE MONEY FROM FIGHTERS. I actually is interested in advertising a brand new social networking site. I have never wrote a Blog before. How should I compose this?. And where will i go to write a Blog. This is excellent to me and I want to start rocking.. Thanks a lot.. I use heard about sites that will spend you per post on your own blog.. The main one im planning on joining gives $10 per post.. Anyone know any good ones? Or better ones for that matter?. So let’s rise here on the upper-left hand side where it says “post to classifieds”. or Hotmail, as it is also known, is really a free email service. You’ve just learned how to evaluate Hotmail with Outlook. Microsoft Outlook may be the communication application that comes bundled with all the Microsoft Office Suite.